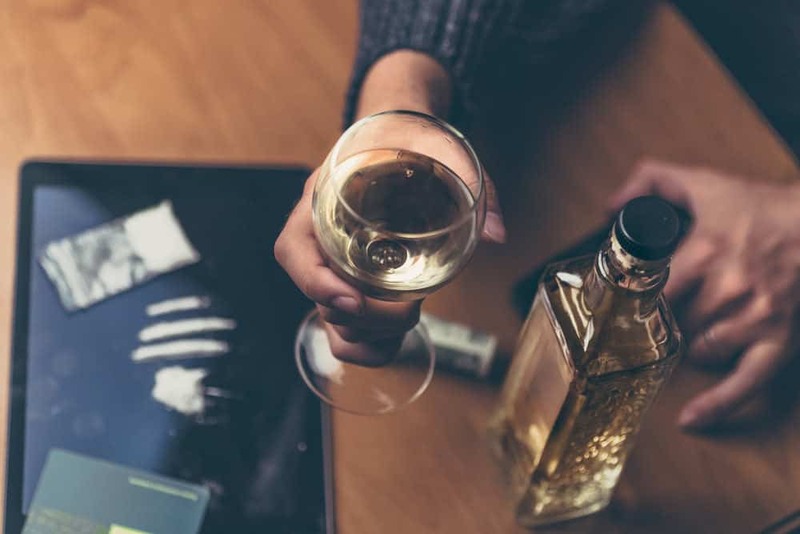 In 2009, 69.9% of heavy alcohol users among those aged 12 to 17 were illicit drug users. This was over 13 times higher than non-alcohol users where 5.2% used illegal substances. Drug users will see their mind and body deteriorate even faster and may lead to death.